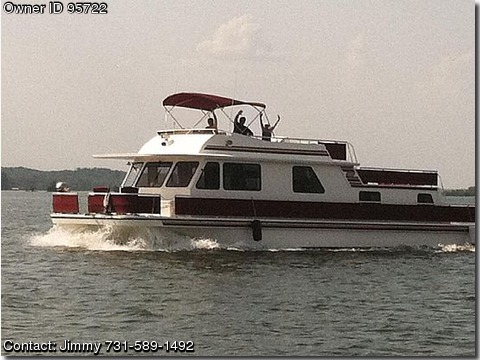 Call Boat owner Jimmy 731-589-1492. Bottom paint December 2012. 172 Engine Hours.